Apple iTV Prototype Already Undergoing Testing at Rogers, BCE? Canadian newspaper The Globe and Mail are reporting that Apple have approached Rogers and BCE Inc during talks with several Canadian carriers regarding the upcoming Apple iTV. Quoting sources who spoke on a condition of anonymity, the report states that Rogers and Bell already have the Apple iTV in their labs. The Apple television is said to feature Siri, remote-free voice and gesture control. The product reportedly integrates Siri, Apple’s voice-recognition software that acts as a personal assistant on the latest iPhone, into television sets to help viewers make programming choices. Viewers can then control the TV by voice or hand gestures, all from the comfort of a couch. An on-screen keyboard, meanwhile, can also be activated in a similar manner, allowing viewers to surf the web, conduct video chats and use social media sites such as Twitter and Facebook – all without any physical interface. 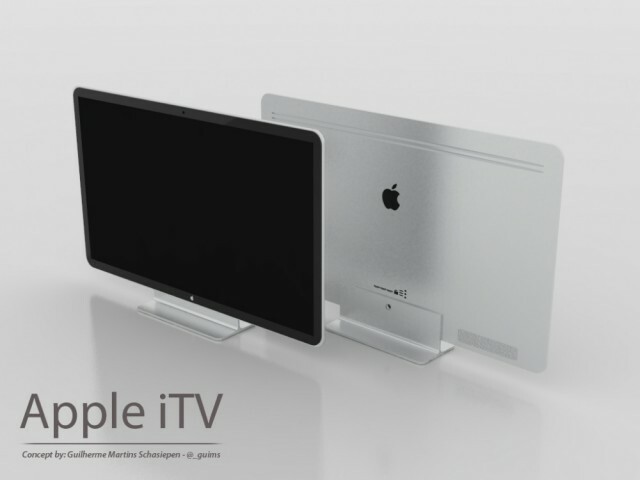 Apple have recently been rumored to be exploring supplier options for the iTV, with a launch date suggested for late 2012.